First Friday Art walk at Wool Town will feature The High Desert Rug Hookers. 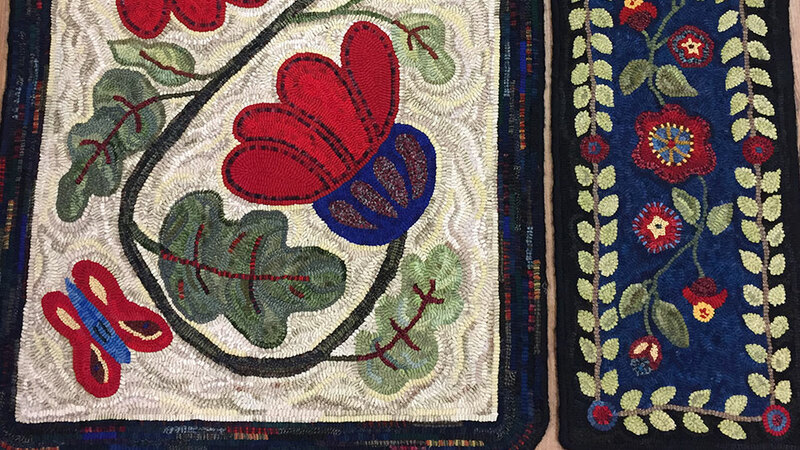 See lovely rug hooking projects on display, watch a demonstration, and get information about joining this local group. This is a stunning display of fiber art in our community!